Anthony J. 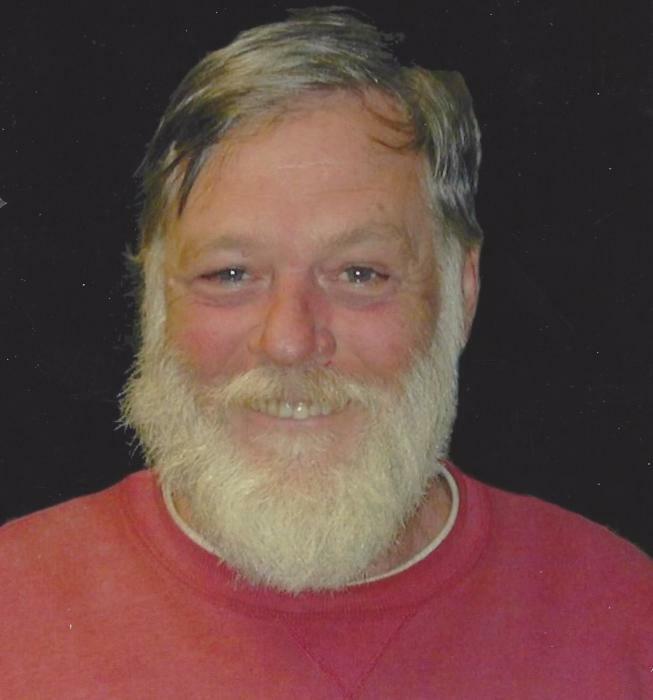 Crew, Sr., 72 years of age, passed away Monday January 14, 2019 at home, surrounded by his family. Born in Ravenna, Ohio on August 22, 1946, he was the son of the late Benjamin F. and Beatrice ( Kline ) Crew. He grew up on the family farm in Freedom Township, and was a graduate of James A. Garfield High School. In early years he worked for the Ravenna Arsenal, later retiring from Portage County engineers after 33 years of service. He was a beloved Cleveland Indians and Cavaliers Fan, and loved the outdoors and the horse races. Above all, he loved his family, always putting others needs before his own. Survivors include his wife of 43 years ToniAnne (Clarke) Crew at home; sons Tony John (Teresa) Crew, Jr. of Newton Falls, Gregory P. Crew and Nathan Crew both of Mantua, and daughter Mellissa ( Mike ) Harris of Freedom; grandchildren Nathaniel Crew and Morgan Harris; and sisters Carol Anne (Andrew) Maclaughlin of Tennessee and Linda (Michael) Vine of Massachusetts. He was preceded in death by his brothers Philip and Lawrence, and sister Irene (Curt) Kessling. No calling hours or services. Cremation has been held. Family will be having a Celebration of Life to follow. Arrangements are by the Green Family Funeral Home & Crematory Service in Mantua where condolences and memories may be viewed at www.greenfamilyfuneralhome.com.